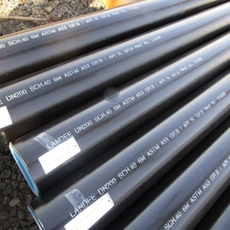 Keywords: Seamless Pipe DN200, Sch40, ASTM A53 Gr B/API 5L GrB, Length: 6M. Material: ASTM A53 Gr B/API 5L GrB. The package javafx.beans.propertydefines read-only properties and writable properties, plus a number of implementations. The Stack class represents a last-in-first-out (LIFO) stack of objects. It extends class Vector with five operations that allow a vector to be treated as a stack.